Click Here Now to Say Hi! 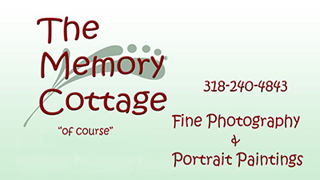 Ann and Dan have been capturing memories for families for over 20 years. Call or email today to let us do that for you!